Jim and Charlie returned to the Proms for a couple of concerts at the start of 2016. The concerts featured songs which had previously appeared in orchestral arrangements. 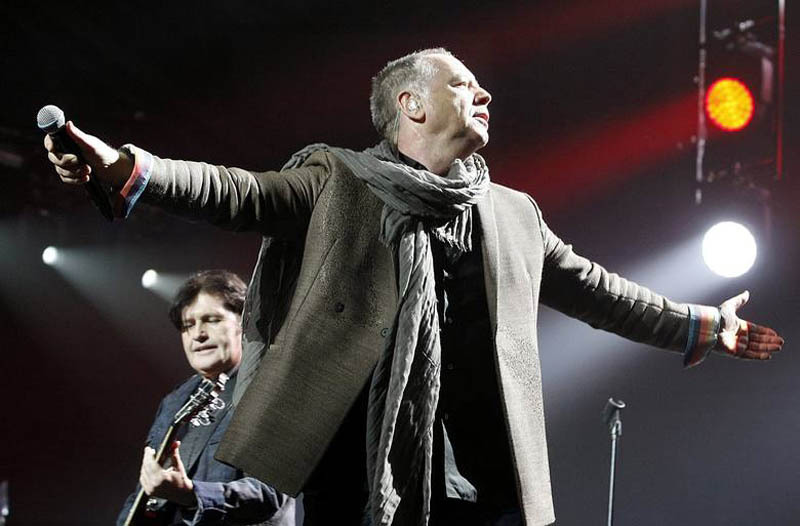 A new line-up of Simple Minds came together for the first of a series of Travelling Light gigs.